We have that one too. 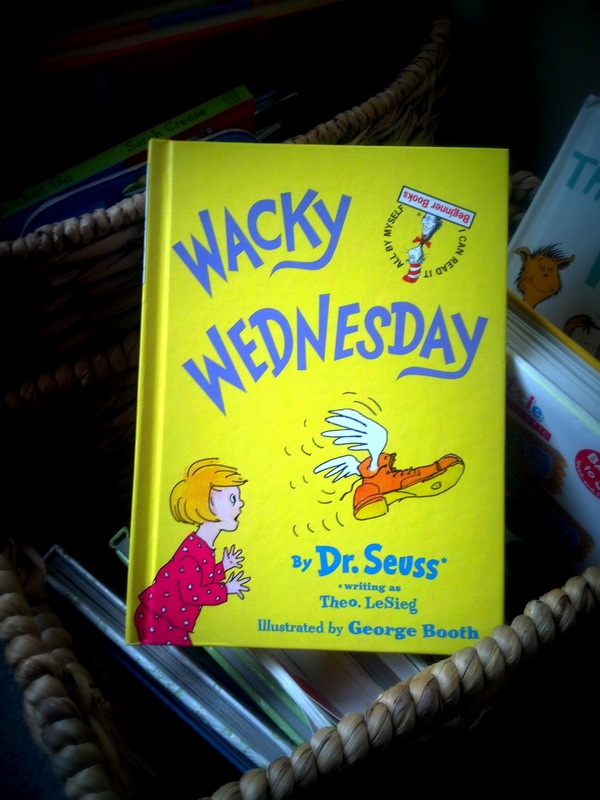 The kids love Dr Seuss! LOL! I feel bad now I thought we had all Dr Seuss books but i have never seen this! So I will be looking for it this weekend LOL! !